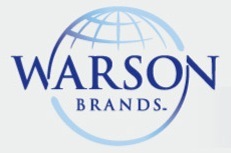 Over the past year, Warson Brands has gone through a significant transition in their brand portfolio. After fifteen years as a licensee of the Converse Safety Footwear for the industrial, duty, and uniform markets, they have shifted their brand allegiance and have signed a multi-year license agreement with Reebok Safety. The Converse brand, at their election, has decided to exit the occupational work, duty, and uniform markets, focusing their attention on their core customer base; the young lifestyle brand. Warson Brand is very excited about their new partnership with Reebok, the third largest sports brand in the world! 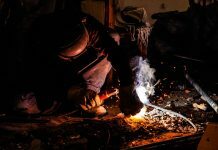 Under the agreement, they will be developing, manufacturing, and marketing all the products you have relied on under the Converse brand, as Reebok. As a leading athletic footwear brand in the world, Reebok provided Warson with a foundation steeped in athletic performance and fitness. Reebok sees their brand pillars as providing the foundation for Warson to deliver to their customers new, innovative, and performance-oriented footwear that is “fit for work”. To speed the transition, Warson has made “running changes” on all of their leading styles, converting their brand identification over to the Reebok brand. Additionally, they have launched a number of new and exciting styles, rich in athletic tradition with the durability and comfort that you can trust for long hours on the job. For fifteen years you have counted on Converse from the Warson Brand. Rest assured, the name has changed, but the quality, dependability, comfort, and safety that you have counted on remains the same. 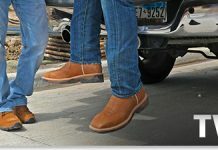 Warson also carries brands such as Iron Age, Florsheim, Grabbers, and Rockport Works. 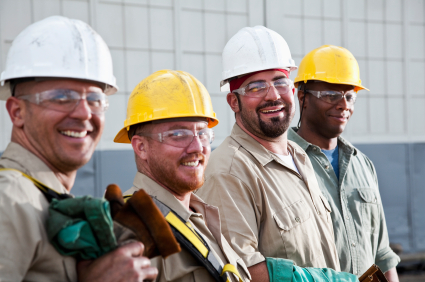 For more information about all of Warson’s products, please visit our website at www.WorkingPerson.com.